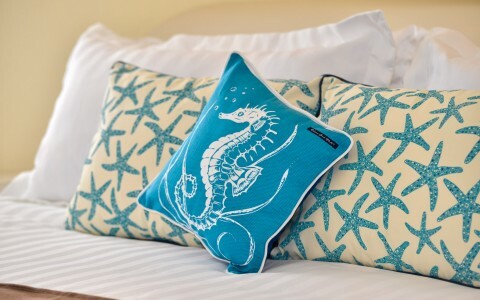 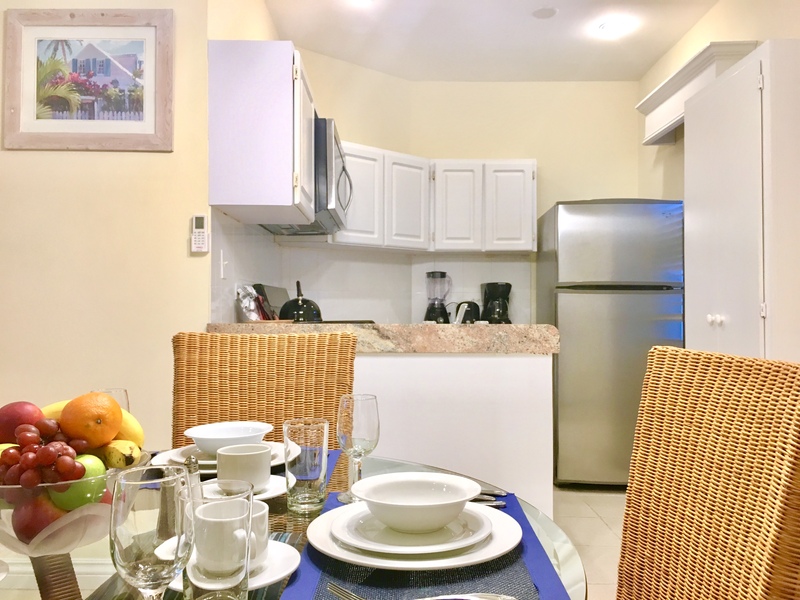 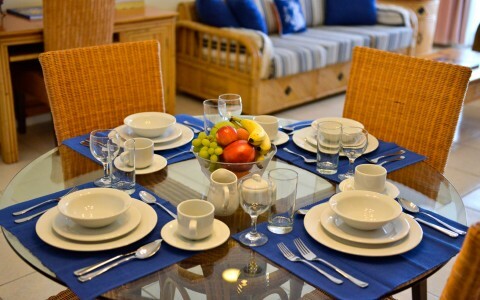 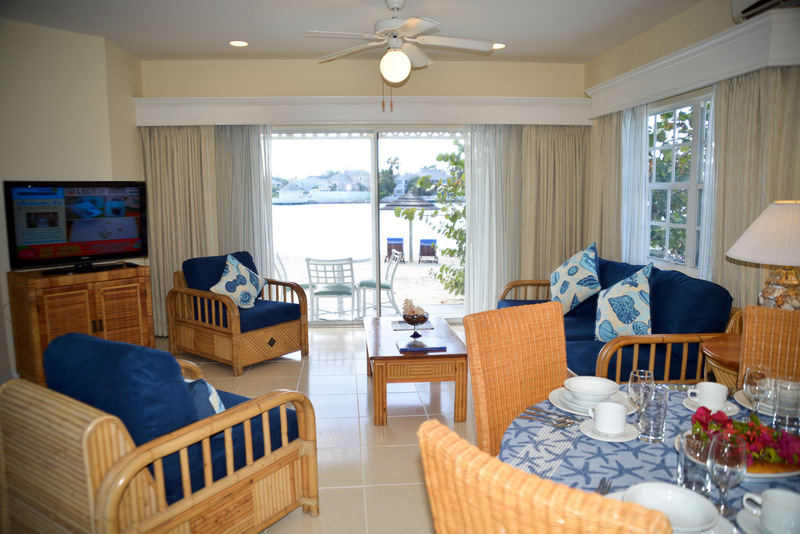 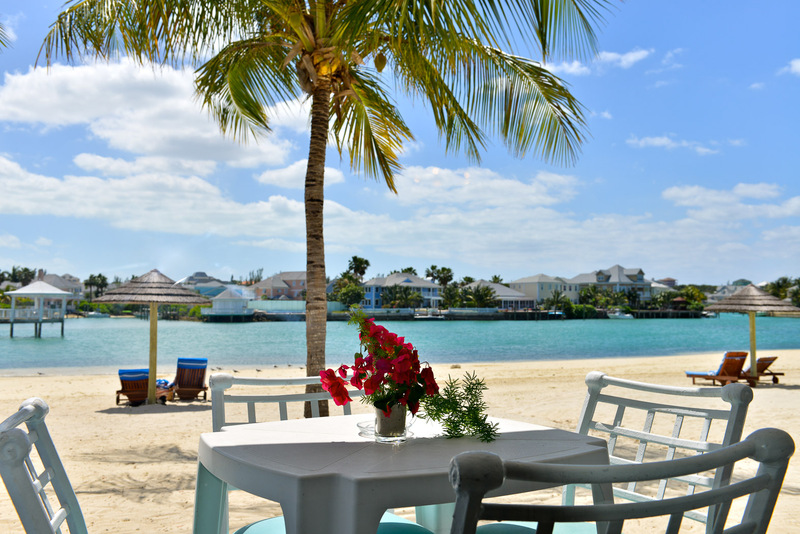 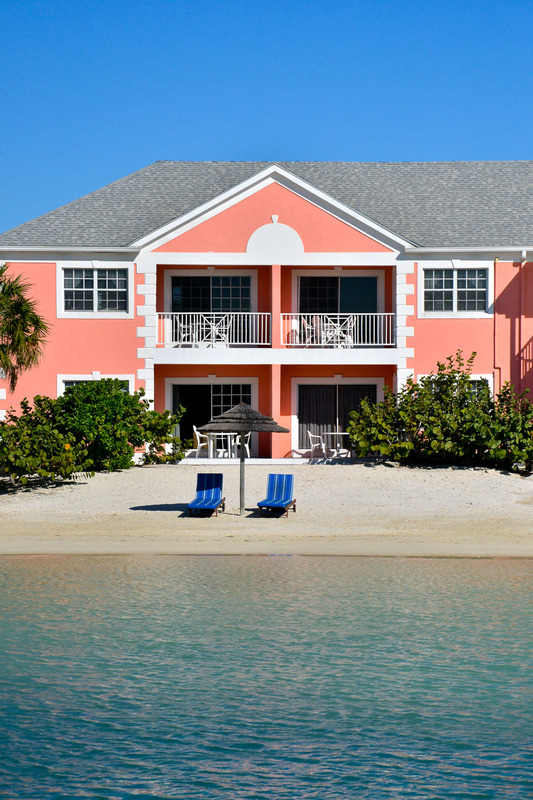 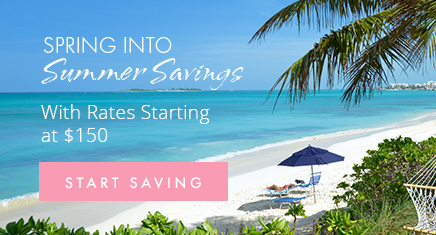 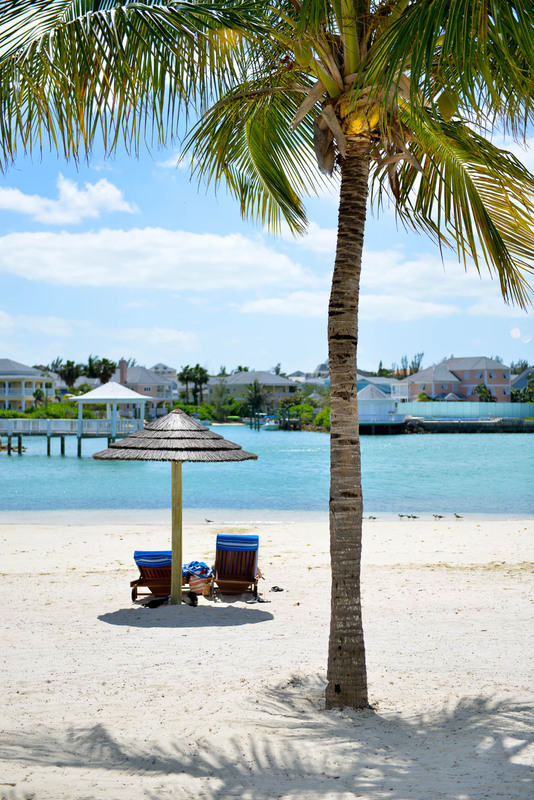 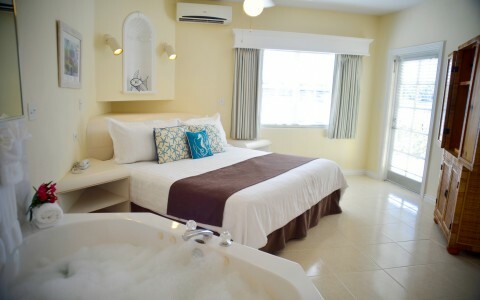 Located directly on the sand, our Lagoon Beach Suite is a relaxing and romantic retreat on our Lagoon Beach with views of the Sandyport Marina Village and canals. 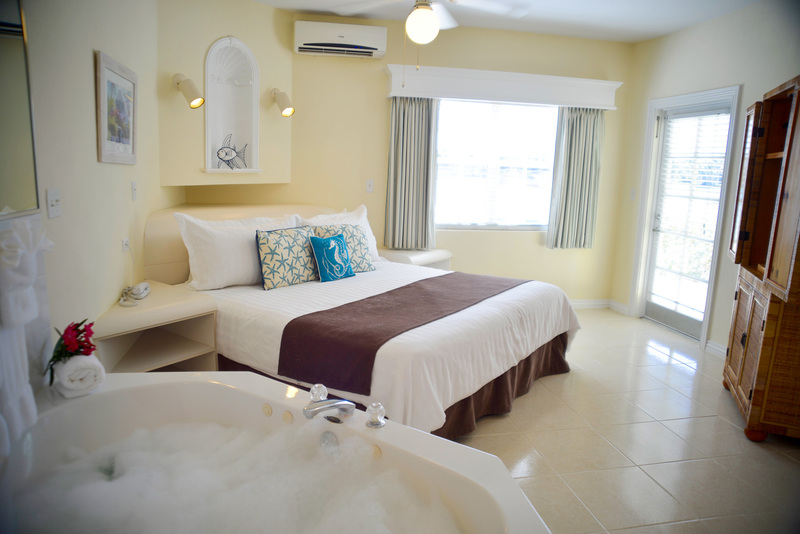 These 765-square-foot suites feature a master bedroom with a king bed, Jacuzzi bathtub and freestanding shower. 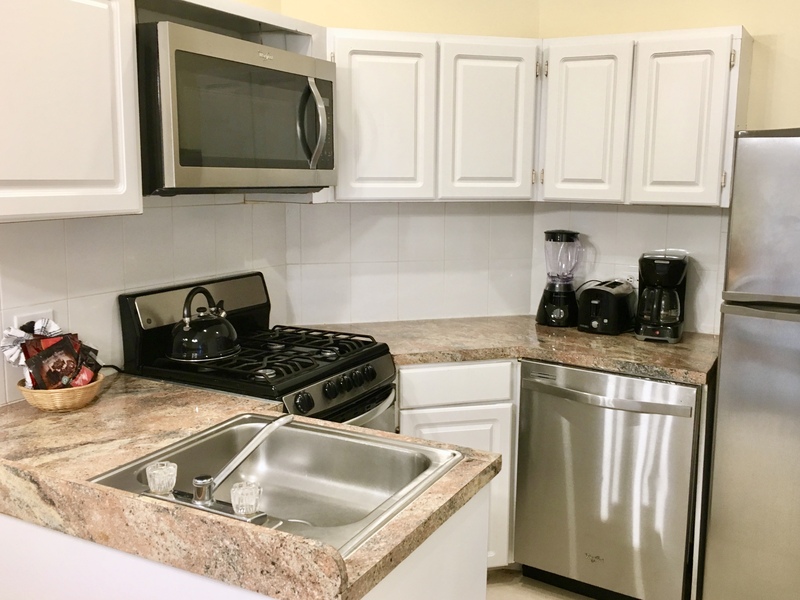 Highlights include a separate living/dining room with queen sleeper sofa and dining table seating four, full kitchen, and half-bath. All suites have a furnished porch or balcony. 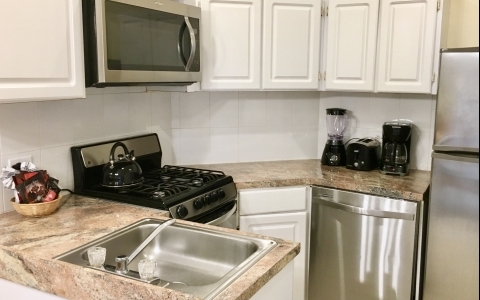 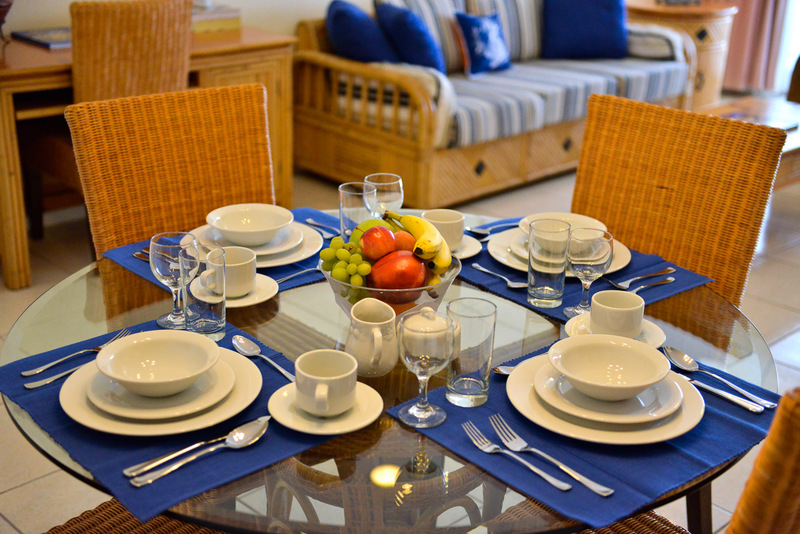 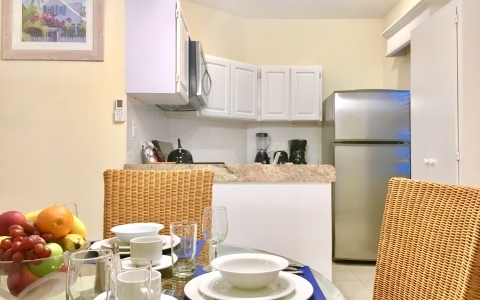 Fully equipped kitchen with stainless steel large refrigerator, stove, oven, microwave, dishwasher.